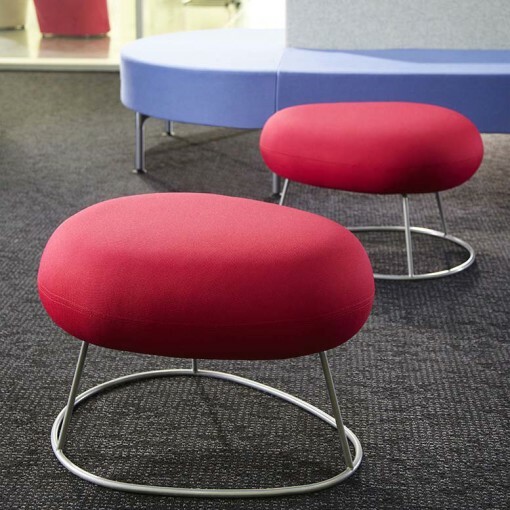 Designed around the shape of a sea worn pebble, the Bubble multipurpose seating is a small stool with a distinctive fun design which will liven up any environment. 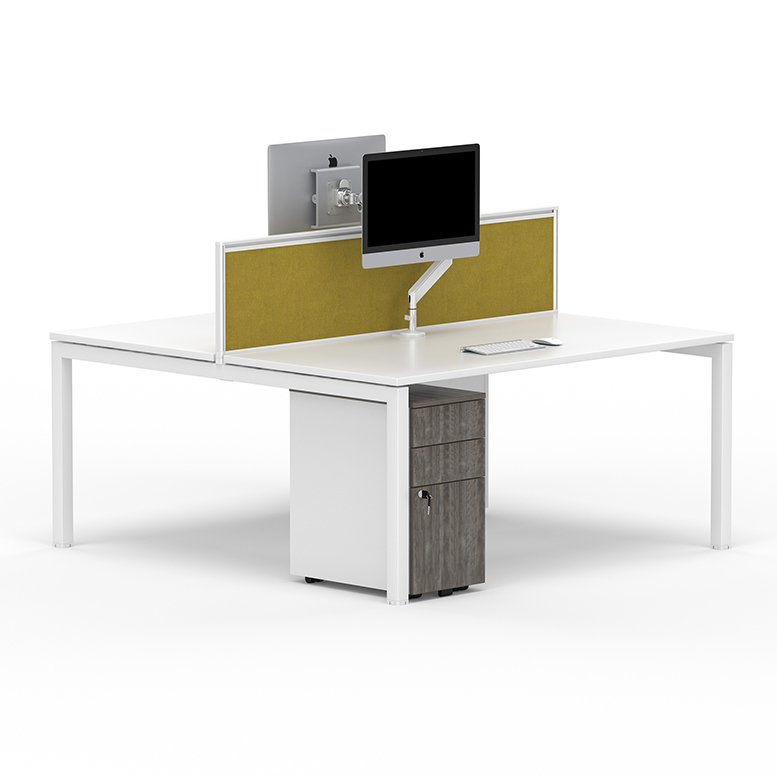 Completely individual it comes with the option of silver wire frame or pedestal base. 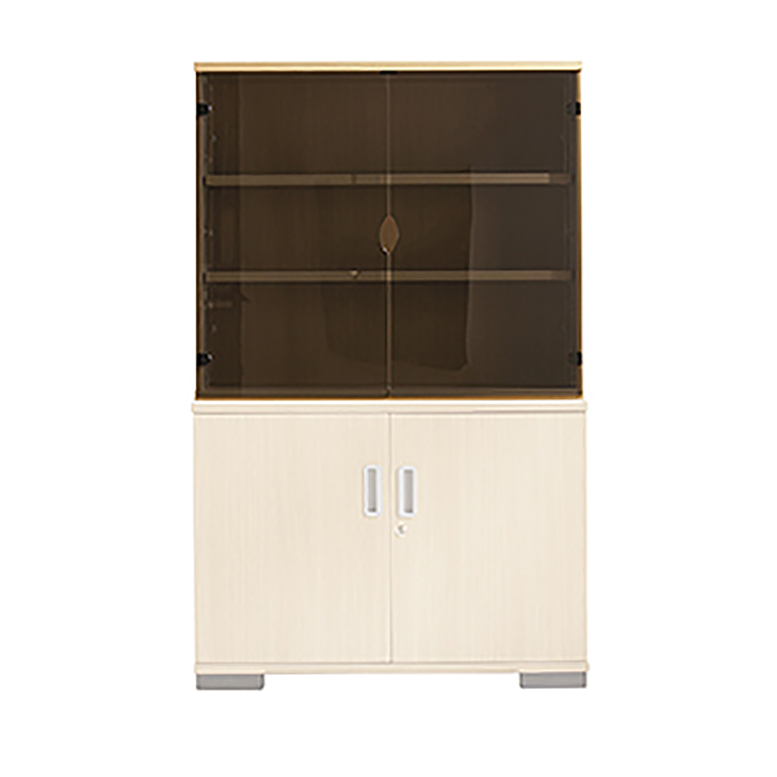 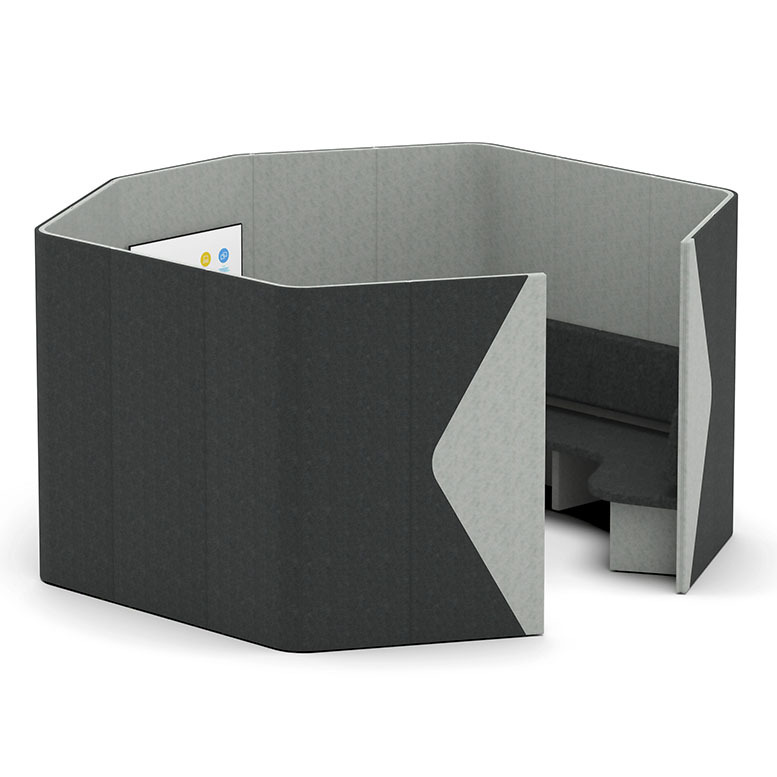 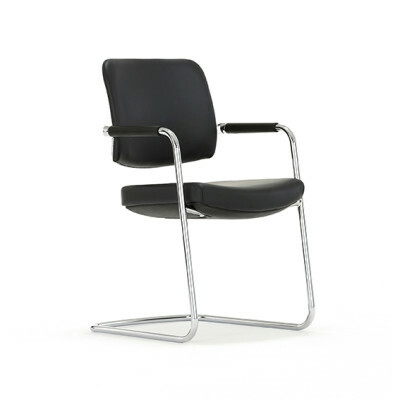 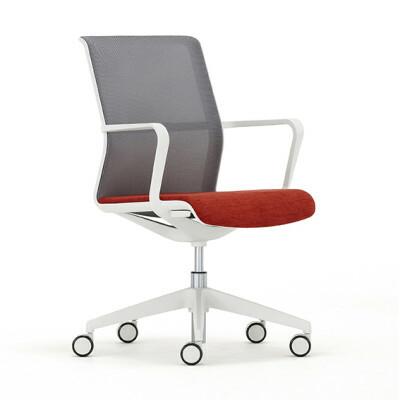 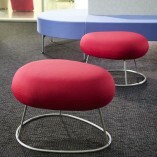 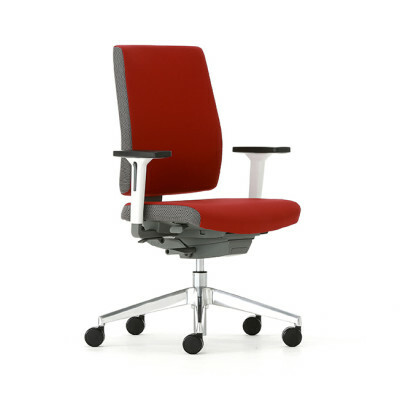 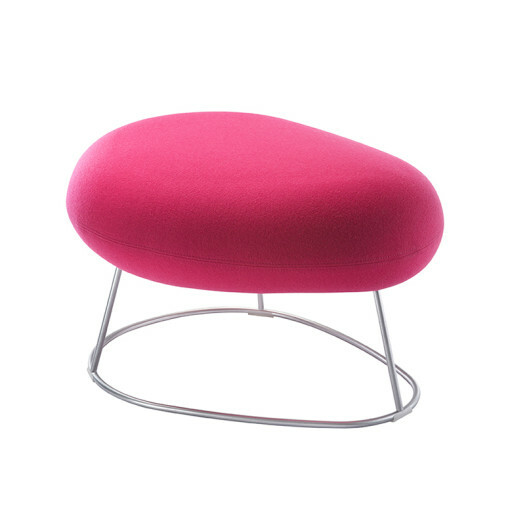 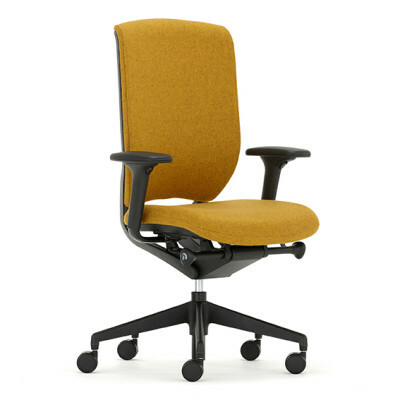 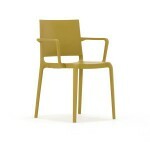 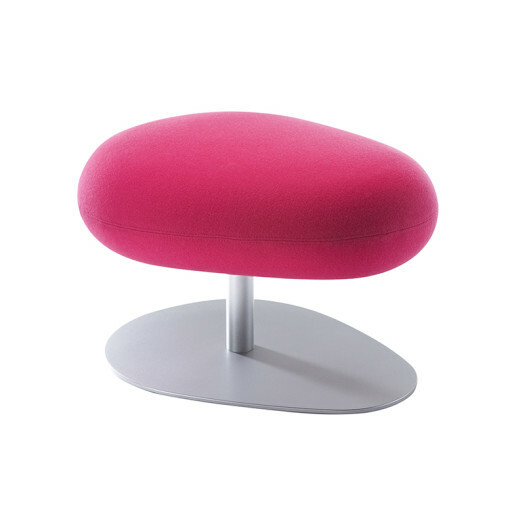 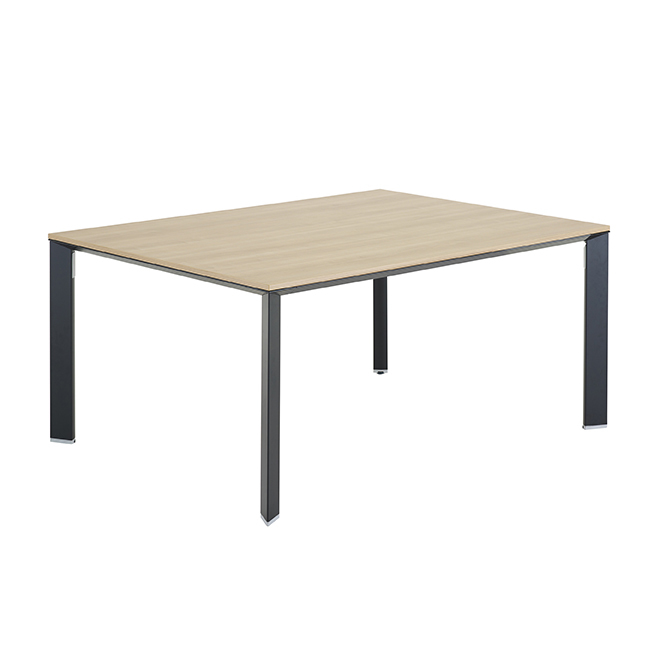 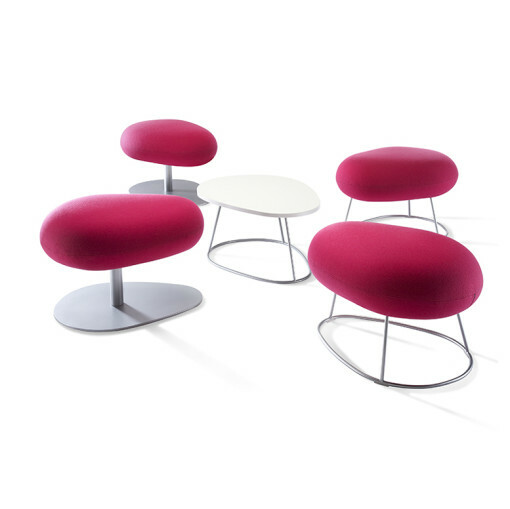 Perfect for lounge, waiting and meeting areas in office, retail and hospitality environments.